Reliance Jio quickly became the fastest growing telecom operator in the country by adding 100 million subscribers in just 172 days since its inception. 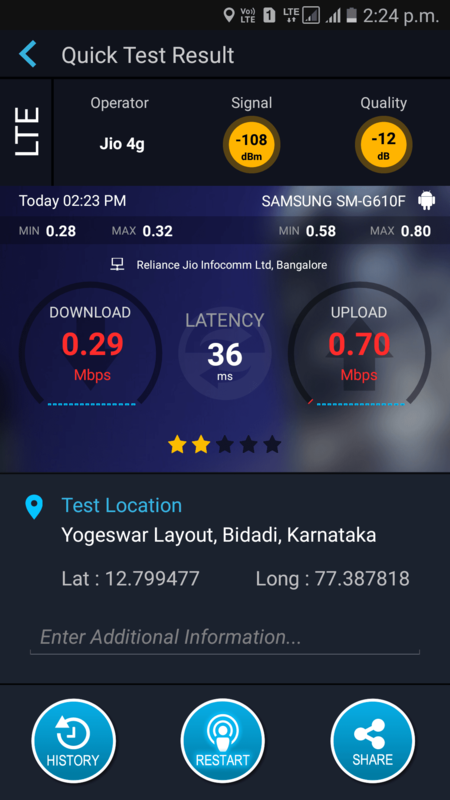 Apart from offering LTE services in the country, Jio has been long rumoured to launch broadband services based on Fiber-To-The-Home technology, and the service was touted as Jio GigaFiber. It is already a known fact that Jio has started pilot services of its broadband technology in some areas. According to a new report from Economic Times, the new entrant will expand the trail business to other cities as well in the next few months. As of now, Jio is running the beta trial runs in Delhi, Mumbai, and Chennai. Along with the broadband connection, Jio will offer Jio Media Share Device, Smart Set-Top Box, Routers, and Power Line Communications (PLC) devices, states the report. With the smart set-top box, Jio will provide HD TV channels, and with the Jio Media Share, the company is looking to deliver Video on Demand (VoD) and Jio Cloud for storing files in the cloud. Furthermore, the Mukesh Ambani-led company will provide fixed line voice calling, same as other broadband networks such as BSNL and Airtel. 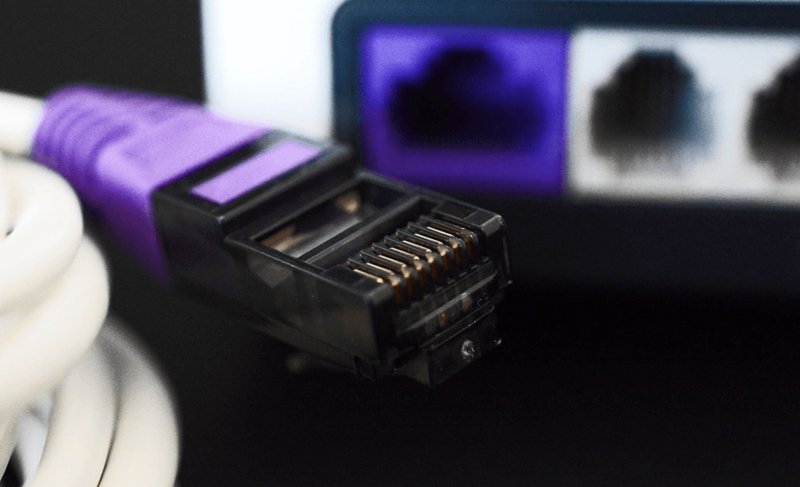 The report also says that the FTTH service will also enable new services such as home automation, which converts the electronic products into smart products with the help of Smart Plugs. The Smart Plugs will allow you to control your home via your smartphone. “Jio is also planning to launch a complete suite for home surveillance, which will comprise a smart camera, smart doorbell, smart lock and chime alarm. All of these products can be managed from user’s mobile devices,” further adds the report. Mukesh Ambani, the Chairman of Reliance Jio Infocomm earlier today, said that the company has added a total of 108.9 million subscribers until March 31, 2017, and is currently witnessing the largest migration from free services to paid services. “Jio is committed to providing its customers with the highest quality and the world’s most affordable data and voice services,” said Ambani. RJIL started its services to the general public on September 5, 2016, under the Welcome Offer under which Jio looked to solve the interconnect issues with incumbent telecom operators. “There has been a noteworthy improvement in local access in recent weeks. While NLD interconnection remains an issue in some service areas, Jio is committed to solving this at the earliest and hopes for co-operation from the other operators,” added the operator. Thank you for showing interest in Idea Cellular. Please share your mobile number and we will get in touch with you soon. Me too ,will port my Jio number to idea4g.